Baseball Catching Tips and Instruction. 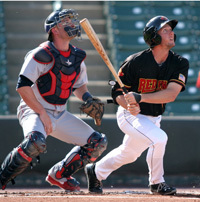 The articles on this page are written by professional baseball players to offer FREE baseball tips and instruction for catchers. All Pro Baseball Insider content contributors have played at the MLB or MiLB level. Again, EVERY article on this site was written by a professional baseball player or coach. 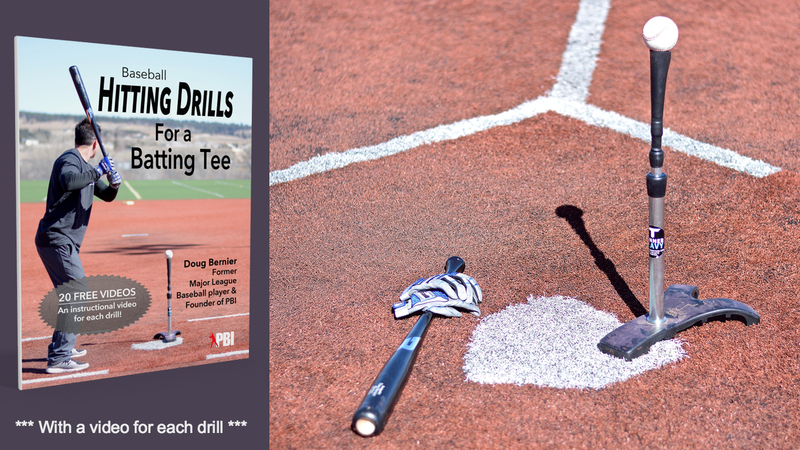 Click on the red links to for the free baseball instruction article, hitting videos, illustrations and more. 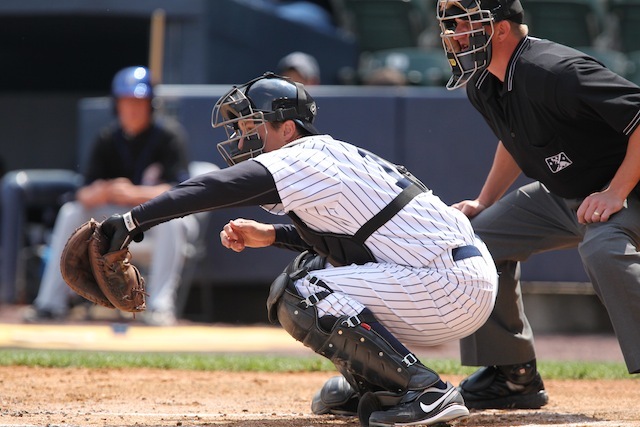 Catcher’s Stance 1 – How to protect signs to the pitcher Texas Ranger’s catcher Matt Treanor offers expert advice on the proper catcher stance and how to protect signs to the pitcher. Catcher’s Stance 2 – Blocking Situations The catchers ready stance (also called blocking stance) is used anytime a runner is on base or there is 2 strikes on a hitter. These are blocking situations and you need to be in the most athletic position possible to keep the ball in front of you. 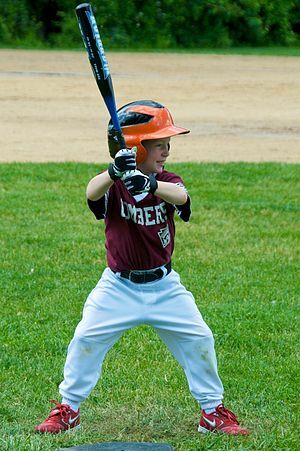 Catcher’s Stance 3 – No one on base This stance happens after you give your signs to the pitcher and he is ready to pitch the ball home. There are 6 steps to follow that will get you in the perfect catchers stance for no one on base and less than 2 strikes. Best Catchers Mitts What catchers mitts do the pros use? This page is a guide to help you choose the best catchers mitt and gear for you. How to break in a catcher’s mitt (the RIGHT way!) There’s a million BAD ideas out there on how to break in a baseball glove. 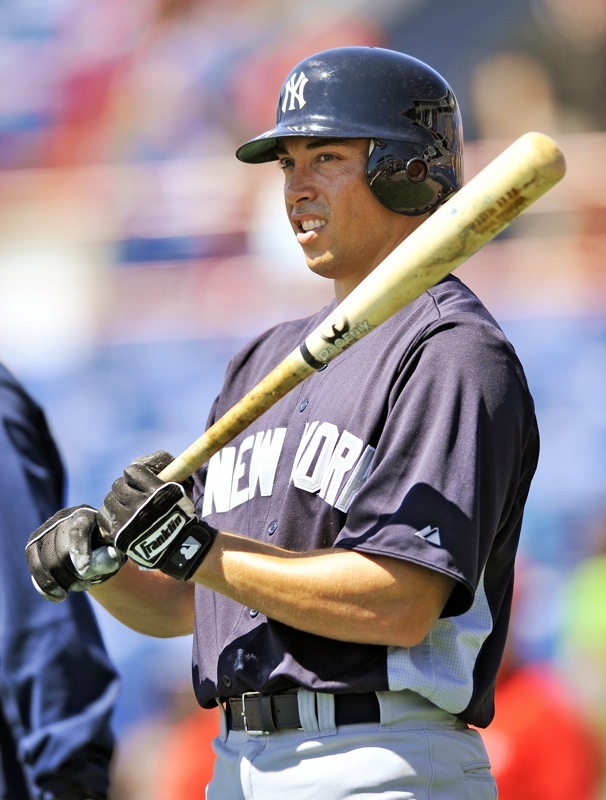 Washington Nationals’ catcher Cole Leonida shares how to break in a catcher’s mitt the right way. Baseball Catching Tips from 10 former MLB catchers 10 Major League catchers answer the question, “What is the MOST important skill a baseball catcher needs? More Baseball Catching Tips COMING SOON! I was watching your 3 pillar power up video from yougopro baseball. Matt Treanor talks about 3 different ways to receive the low pitch. I was wondering if you ever made that video and if so where it may be located? I love your videos and thank you for all this information. 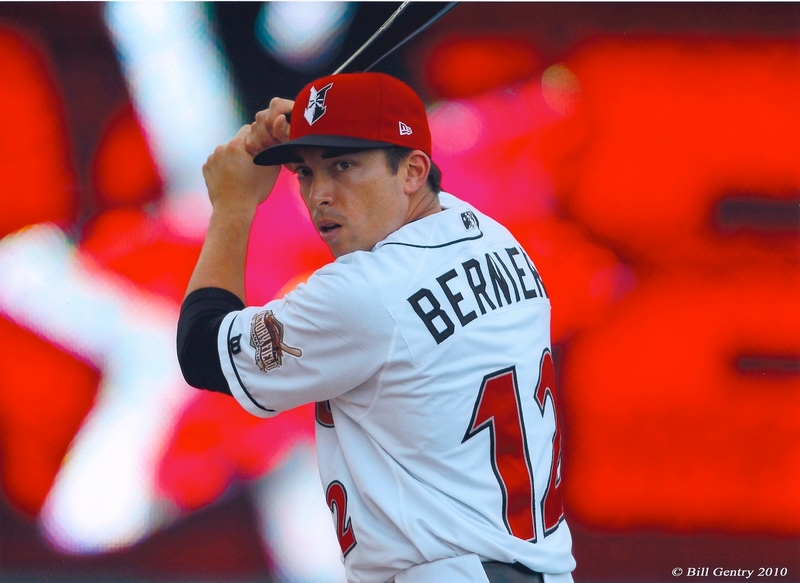 Sorry, the article with Matt Treanor was done before we started adding video. I did it similar to a newspaper interview so there is no video. We plan on getting more catcher input, so maybe I’ll be able to get him on video later so he can explain what worked for him. Thanks.